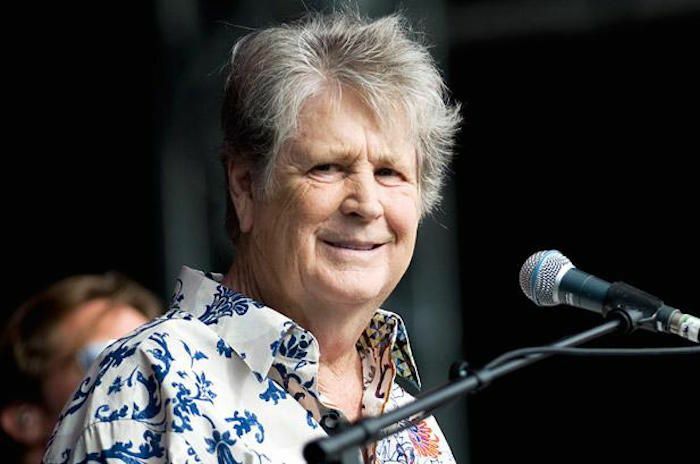 Beach Boys star Brian Wilson has postponed his UK tour due to “commitments” in America. 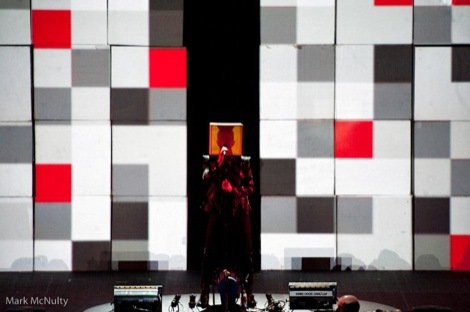 Wilson had been due to kick off an eight-gig run with a date at the Liverpool ECHO Arena on Friday September 18. But the Californian musician has announced the tour would be postponed until next year – when he will perform around Europe to mark the 50th anniversary of the Pet Sounds album. A statement on his website stated the decision was due to commitments across the Atlantic following the “overwhelming success” of the biographical film Love and Mercy, starring John Cusack, following its release in the US. The film, which will open in UK cinemas next month, tells the story of two periods of Wilson’s life in the 1960s and 1980s. The postponed tour, in support of recently-released album No Pier Pressure, would have seen Wilson joined by fellow Beach Boys Al Jardine and Blondie Chaplin as well as his full band.